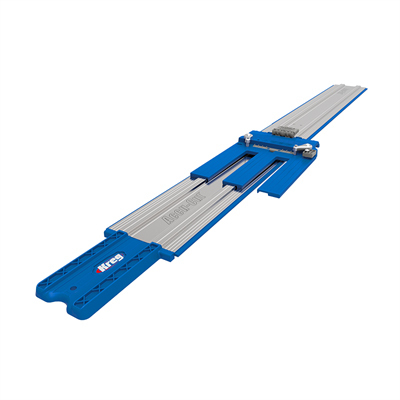 � Provides a 6 inch depth of cut with a cross cut capability of 55 inches. 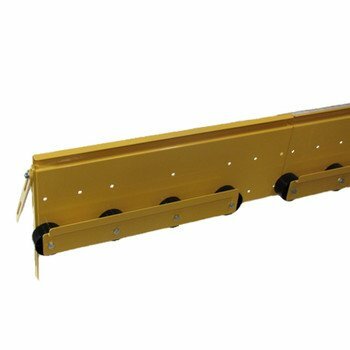 � The panel kits provide the guide tubes, guide tube brackets and our carriage with sealed roller bearings. You build your own frame. You spend a fraction of the price of the full panel saw but still get the accuracy and convenience of an industrial Beam Saw. � Super strong 1/4" wall steel guide tubes. � Guide tube support brackets that are powder coated. Makita saw not included in pricing of kit. � Floating platform generates uniform dados even on bowed or twisted material. � Fits on all current Saw Trax models. � Universal design accommodates most router motors. � This set up allow the router to follow the contours of the sheet, giving consistent dado even on bowed or warped material. � Router motor not included. � Prevent back strain by cutting smaller pieces at waist level. � All steel construction v No warping or splintering! � Shelf easily snaps on and off. 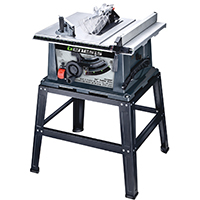 � You get the same accuracy, convenience and quality of a commercial panel saw and panel router machine at a fraction of the price. 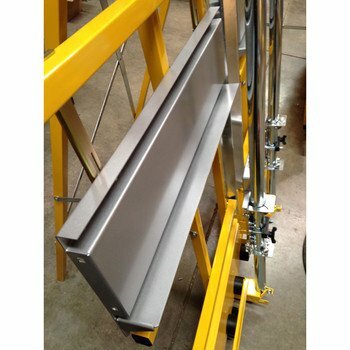 � The panel kits provide the guide tubes, guide tube brackets and our carriage with the U-bolt style bearings. You build your own frame. 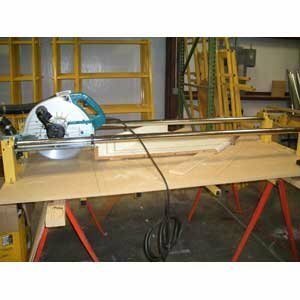 You spend a fraction of the price of the full panel saw but still get the accuracy and convenience of an industrial panel saw or panel router. � Super strong 1/8" wall steel guide tubes. 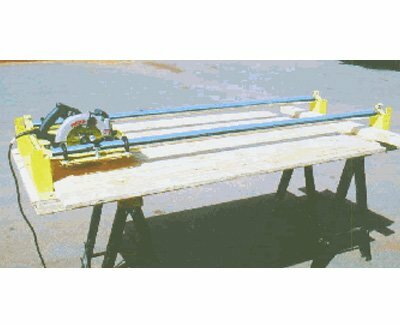 � Universal carriage that can easily attach your saw. Router inserts are available. 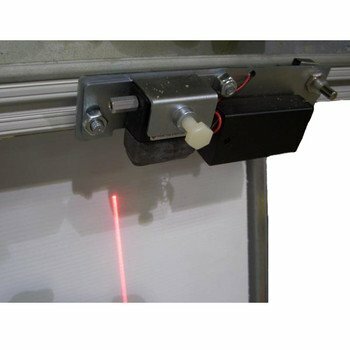 � Set to illuminate cut line of your circular saw or knife cutter insert. � Great for trimming prints in the sign industry. � Holds thinner materials against frame for more material support. 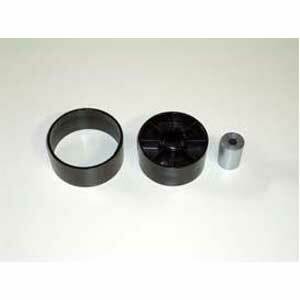 � Recommended for materials 1/4" or less. � Does not have to be removed when cutting thicker materials. 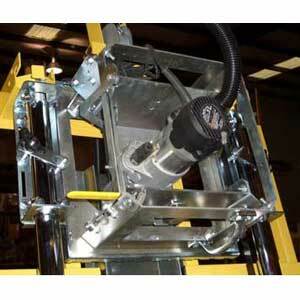 � This system will allow you to permanently mount the panel saw to the wall. 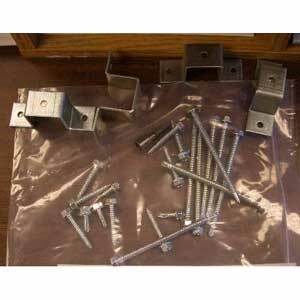 � Includes mounting brackets and hardware. 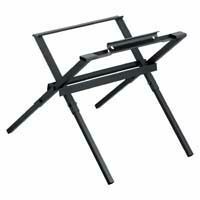 � Must remove folding stand in order to secure saw to the wall. � If dust collection is an issue in your shop, this is something you need to get. � The bottom of the frame includes an additional port. As the dust falls down to the bottom, the additional port draws dust away. � 4 inch hose or vacuum not included. 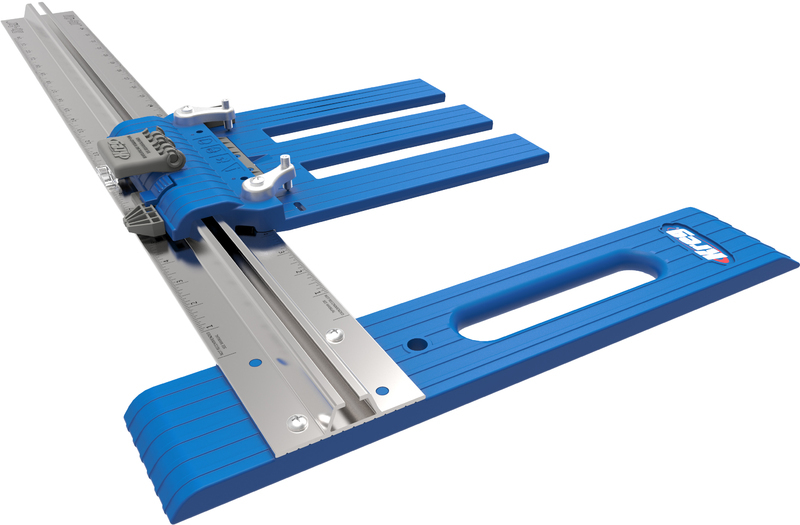 � Perfect for use with longer sheets or where cutting exact lengths repetitively. � Can be placed on either the right or left side of machine. � Includes specialized aluminum extrusion, tape and two adjustable stops.